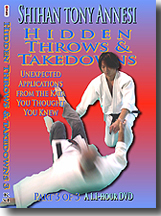 There were actually more than nine.... Gichin Funakoshi and his senior student Shigeru Egami both advocated throwing in karate. 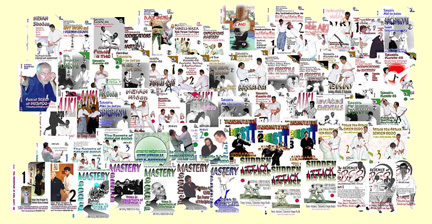 In fact it was Funakoshi, when first settled in Japan, who taught Jigoro Kano (founder of Judo) throws that Funakoshi had learned in Okinawan Karate. 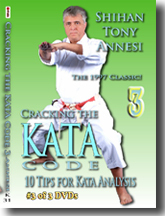 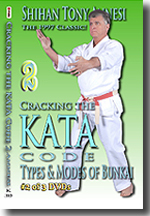 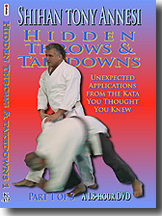 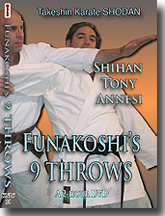 In Funakoshi's Karate-do Kyohan, he outlined nine throws which have become the basis of Takeshin Karate-do's shodan requirements. 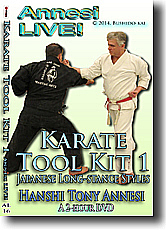 In this unique video, Shihan Tony Annesi demonstrates the harder, more direct "karate" versions of the waza and then shows Takeshin's modified "aiki" versions as applied in a one-step sparring format. 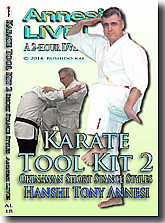 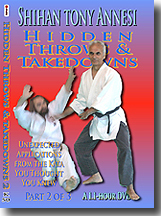 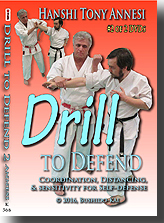 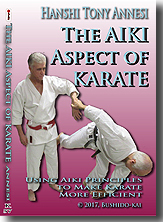 A video that will be enjoyed by both Karate and Aiki students. 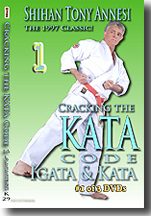 Within 24 hours, we'll email you a link and a password.